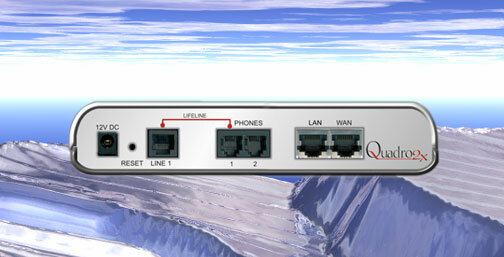 ClearOne MAX IP [ClearOne MAX IP] : AddVant LLC, IP PBX, IP Phones, WiFi etc. ClearOne is a leading global provider of premium audio conferencing systems and other related products for audio, video and web conferencing applications. The reliability, flexibility and clarity of sound and performance of ClearOne’s comprehensive solutions save organizations time and money by creating natural environments for effective and efficient group communication. 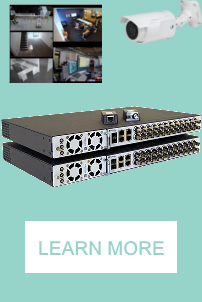 The ClearOne MAX IP and MAX ATTACH IP audio conferencing IP phones deliver unrivaled audio clarity and room coverage for your VoIP phone system. With ClearOne´s advanced audio processing technologies, advanced SIP features, and the ability to daisy chain phones, they deliver outstanding audio conferencing value. With MAX IP™, customers with SIP-based VoIP systems can now enjoy outstanding audio clarity and superior room coverage, at a price point well below the competition. MAX IP offers a unique ability, unmatched by competitive products, that allows customers to daisy-chain multiple phones together, up to a total of four. This provides multiple speakers, multiple microphones, and multiple dial pads distributed throughout the room for unrivaled coverage. - Field upgradeability. Allows users to easily download firmware upgrades from website and load directly into the conference phone. ClearOne products are used by organizations of all types and sizes, from educational institutions, government organizations and small businesses to the world´s largest and most prestigious companies and institutions, including Microsoft, Daimler Chrysler, Boeing, Merrill Lynch, NASA, Cisco Systems, Best Buy and the Mayo Clinic.